After a long period of 100 years, the sports Golf is going to make its comeback to the Summer Rio Olympics 2016 i.e., in the month of August. 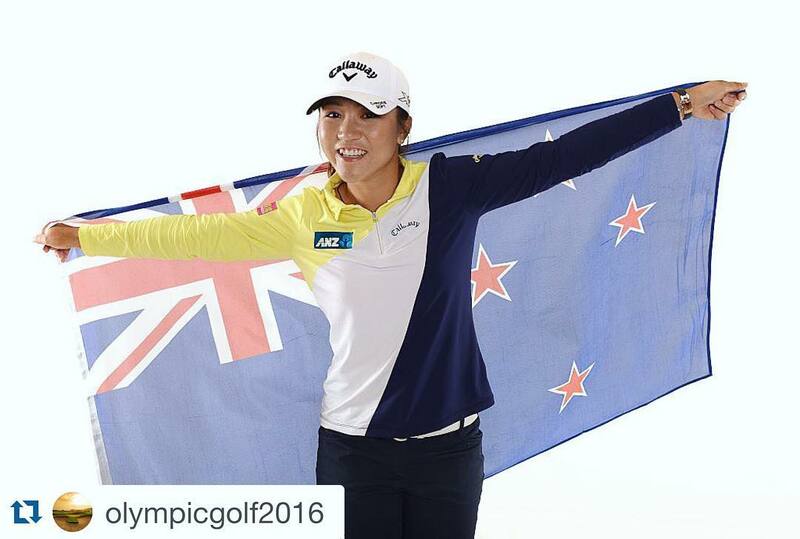 This is great exciting news to the present women’s world number one 19 year girl Lydia Ko who is from New Zeland. Lydia Ko had said that, when the authorities have announced that the golf will be back to this Rio Olympics 2016, she said she wanted to get herself in to that team. She has been top in the world rankings as the youngest golfer when she was aged only 17 years and 9 months. So, this youngest lady would be one of the favorites in the golf event this time in Rio 2016. Ko has been born in the Republic of Korea and later on she was moved to New Zealand when she was a baby of just 12 years in getting her citizenship. Even before she reached the number one rank, her immense talent was revolving heads world of golf for many years. Ko at her tender age has grabbed the attention of the nationwide media i.e., when she has participated in Women’s Amateur Championship in New Zealand in the year 2005 and gave fine account about herself. At the age of 14 years, she has been the known to be the youngest golf player in the sports history for winning the professional competition securing the 1st place Samsung Women's NSW Open or Bing Lee in the month of January 2012 and in the same year in an another event called LPGA, she has been the youngest ever winner by having won in the Canadian Women’s open at 15 years and 3 months old. So, golf players it is good news for you and also the golf fans can stay tuned to watch the event soon in the month of August 2016 at Summer Rio 2016 Olympics.